After the collapse of the herring stocks in the late 1960s, the Icelandic boats turned to capelin, previously virtually unfished. 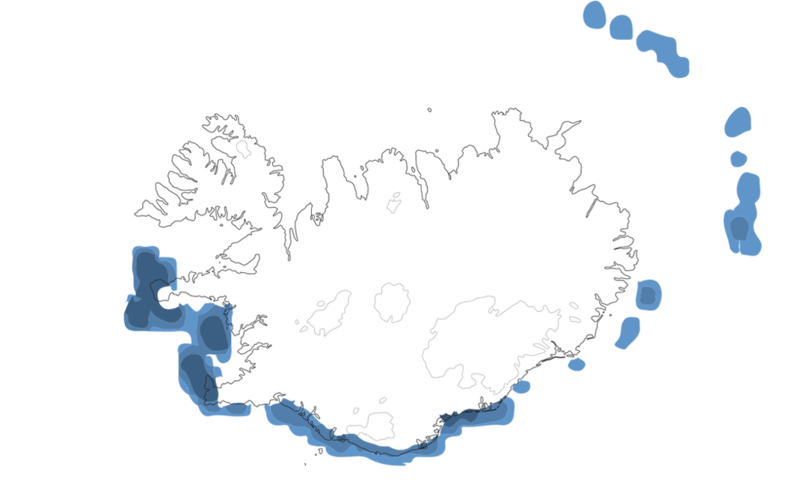 The capelin is possibly the most ecologically important fish in Icelandic waters. It has also become very important economically, with the yearly catch sometimes reaching 1 million tonnes. 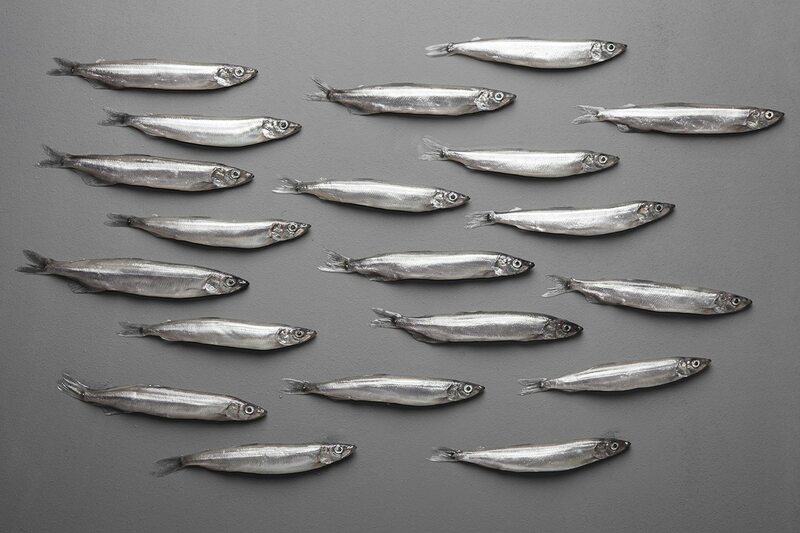 Capelin can often prove very baffling to Icelandic fishermen, for it sometimes just disappears completely without warning and then reappears in huge quantities in the least expected fishing grounds. There is one certain place to find at least four capelin, however: on the Icelandic 10-kroner coin!